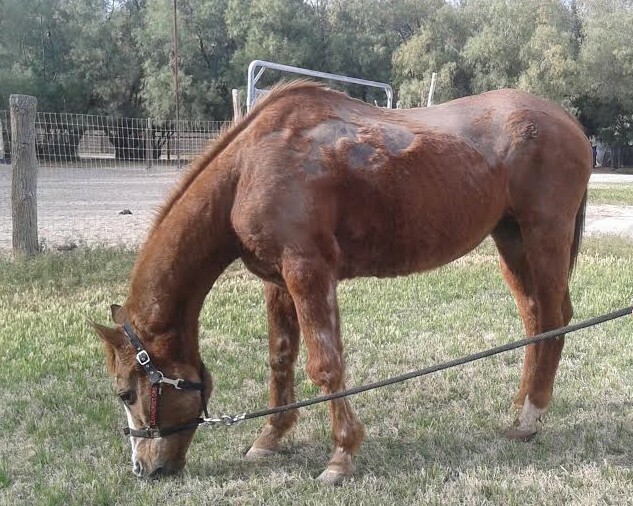 Kassi was one of four horses confiscated from a hoarding situation, and she is estimated to be at least 30 years old. 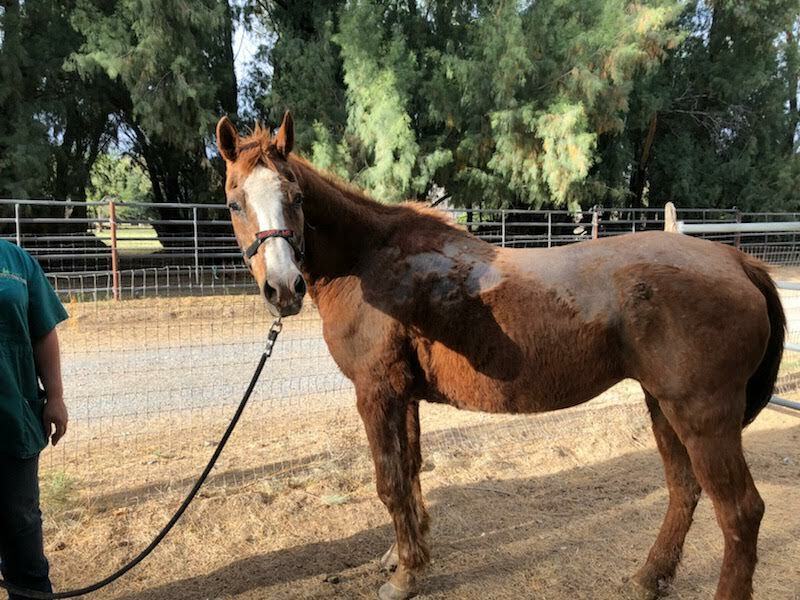 She suffers from bad skin and arthritis, and due to her advanced age she was granted admittance to our pasture paradise, Senior Sanctuary, by our most generous foster Marilyn Hite and Karen Winnefeld. 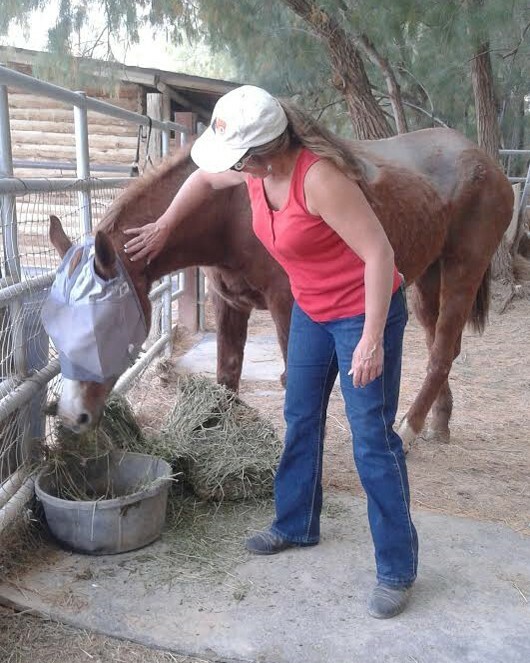 Kassi is now enjoying great food, medicated baths, soft ground, her own fly mask and salt block, and plenty of fussing and attention. 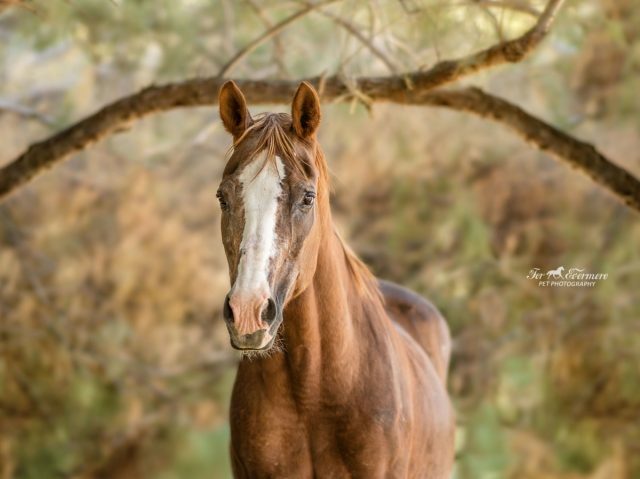 This geriatric mare is beautifully captured by For Evermore Pet Photography. 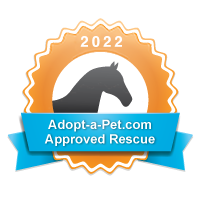 Become a Sentinel for Kassi!